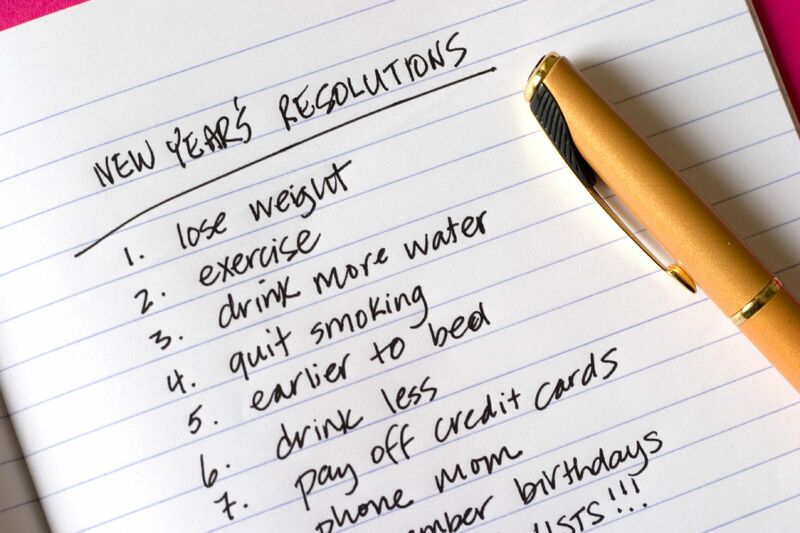 As we start the new year, many will feel the pressure to make and keep resolutions. While wanting to make changes and make improvements is a good thing, it can become a source of stress if a change is not approached realistically. The crucial factor in keeping and following through on commitments to change is whether the change is wanted or not. Promising to do something that you feel you must do but don’t want to lowers you statistical odds of succeeding. For example, if you doctor tells you that you must lose weight but you really aren’t ready to give up on the sweets or the high carbs in your diet or you hate to exercise, then the likely hood of you being able to motivate yourself sufficiently to do what is needed is low. Even when “most” of you wants to make to change, the parts that are resistant to doing it can cause big trouble. Rather than trying to push through or ignore the reluctance, it is best to try to understand why part of you doesn’t want to make the effort and keep your resolution. Here is the secret that many folks don’t understand: We don’t give up on resolutions because we are lazy or stupid. We fail to succeed because important obstacles or problems caused by the proposed changes have not been resolved. It is important to remember that your objections to change are legitimate and need to be adequately addressed. For example, if you eat or smoke when you are nervous and you want to go on a diet or quit smoking, the problem of what you will do to reduce your anxiety remains. Successful weight loss and smoking cessation, for example, usually happen when alternative stress relieving strategies are found and mastered. Improving yourself is good but being kind to yourself is important as well. Before you make or agree to a new year’s resolution, have a plan, think about and try out the new measures that will replace what you are giving up. Good Luck!